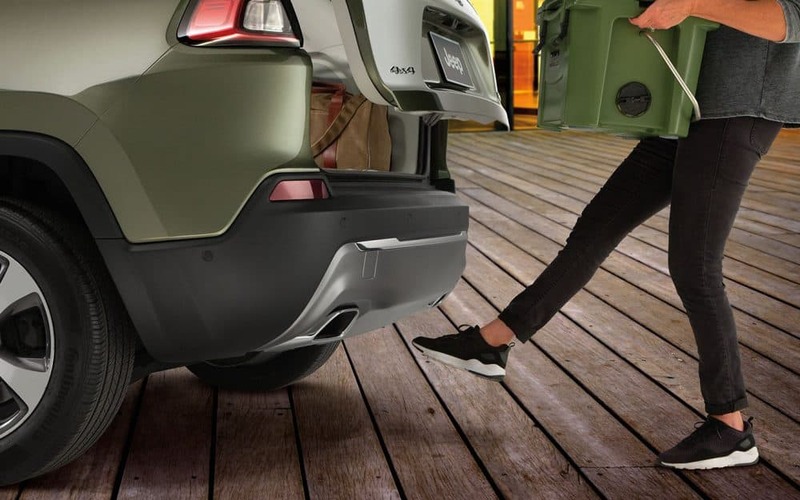 The reimagined 2019 Jeep Cherokeecomes with a host of remarkable features. With the Cherokee's dedication to carrying on the Jeep brand tradition of legendary capability, inspiring design, practicality and safety you're inspired to explore all you can imagine. The World Comes With It. 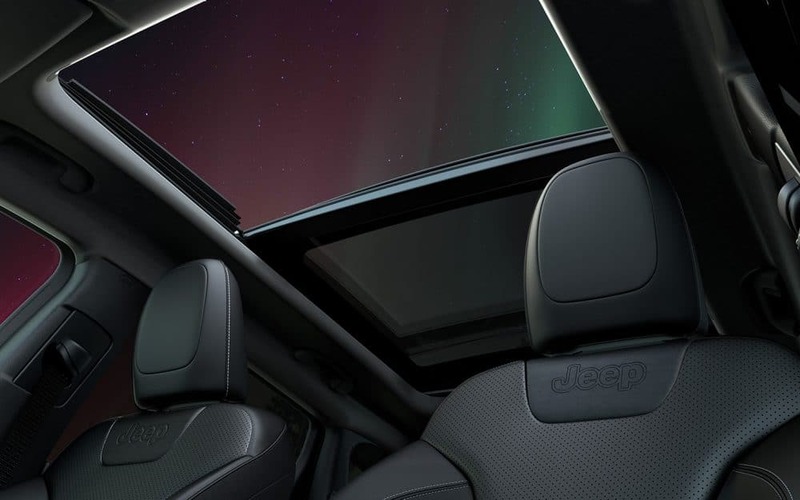 State-of-the-art technology meets a refined and expertly crafted interior in the 2019 Jeep® Cherokee. 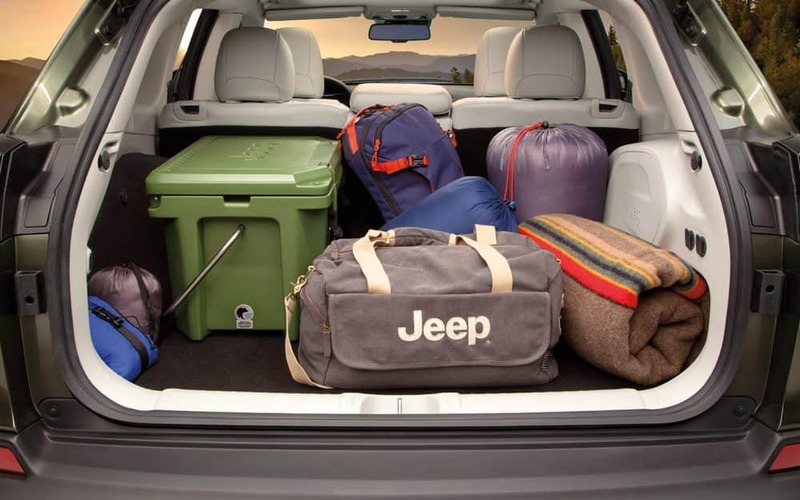 Improved cargo space, next-generation Uconnect®technology, rich interior fabrics and leather-trimmed touchpoints make the Cherokee aptly designed for comfort, adventure and all things in between. The 2019 Jeep® Cherokee takes the authenticity and craftsmanship of traditional Jeep Brand design and reimagines it for modern adventure. 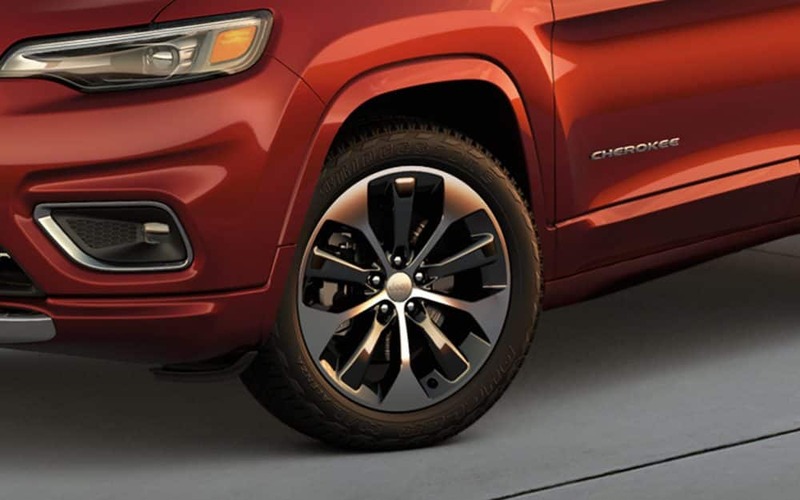 A new front and rear design, improved LED headlamps and taillamps, coupled with new wheel designs and premium exterior convenience features evolve Cherokee styling while holding true to its renowned roots. Over 80 standard and available safety and security features ensure you take in all of the adventure and none of the worry. 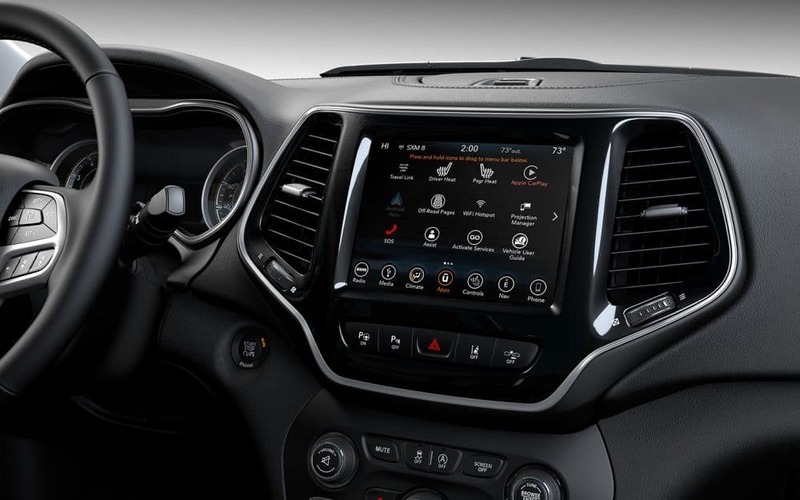 Available Blind Spot Monitoring, ParkSense® Front and Rear Park Assist, Passive Entry, Keyless Enter 'n Go™ and many more features equip the 2019 Jeep® Cherokee with safety and security you can depend on. ©2018 FCA US LLC. All Rights Reserved. Chrysler, Dodge, Jeep, Ram, Mopar and SRT are registered trademarks of FCA US LLC. ALFA ROMEO and FIAT are registered trademarks of FCA Group Marketing S.p.A., used with permission.